The electric drive revolution has become accepted and will continue to advance over time, just like computers and cell phones have over the last few decades. A simplified motor creates a much better torque and acceleration. Why a Tesla Model S can accelerate faster than a Lamborghini? It’s because its electric motor is very small and simple, allowing electricity be able to transform into kinetic energy within seconds. Electric vehicles give speed lovers great acceleration. And very soon, it will have a longer range as well. The Eindhoven University of Technology has set an enormous challenge for its students: ride around the world in 80 days, covering about 25,000 miles on an electric motorcycle. The project is called STORM. In order to accomplish this challenge, the students have to figure out how to extend their motorcycle’s range. 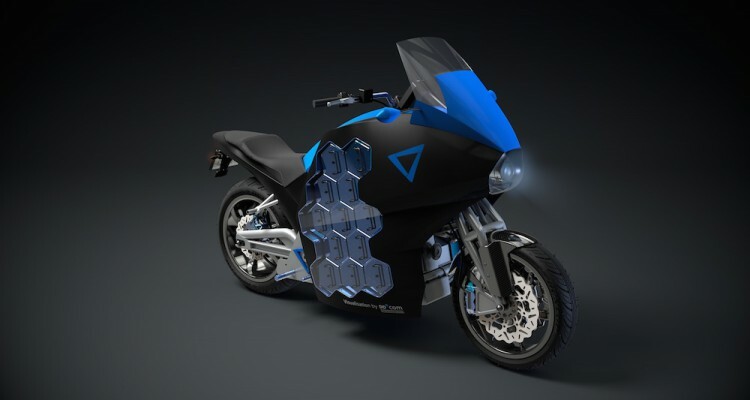 By using the 28-kWh battery pack, the motorcycle is able to go for 236 miles before needing a recharge — an amazing figure and nowhere near what any of the commercial electric motorcycles are capable of doing today. 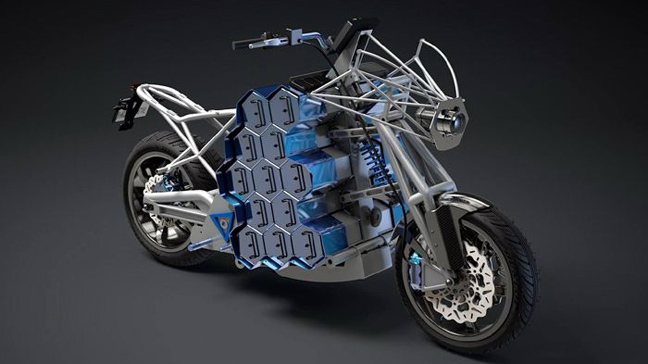 In addition, the team designed the motorcycle’s modular batteries to be replaced very easily. The highly efficient engine is a very compact 35-kW motor, delivering a peak power of 70 kW, and the final drive is provided by belt. 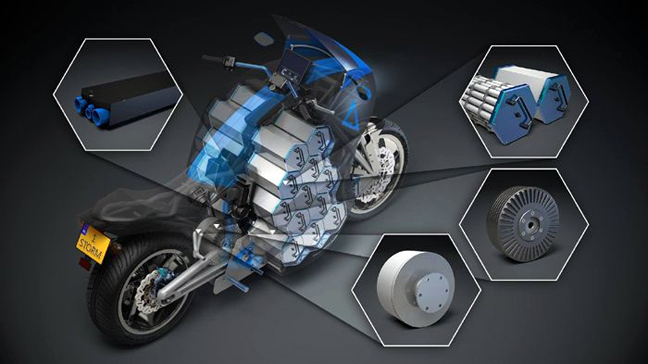 On the STORM motorcycle, a 2-speed gearbox is equipped instead of a 5- or 6-speed transmission usually found on regular motorcycles. This replacement is to operate more efficiently with added torque. With anti-dive suspensions, vibration-less ride and adjustable air suspensions, the bike itself is very comfortable for a long ride of about 310 miles every day. 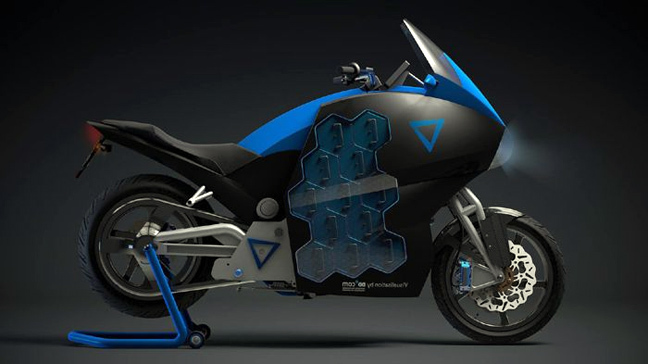 The bike is set to roll out in April, 2016 with a race between 8 of the most exciting locations around the world without using a single drop of fossil fuel. Right now, you can support them by any sponsor or fund options by clicking here to support them. All green vehicles are allowed to join the race as long as it runs on renewable resources and has no combustion engine.